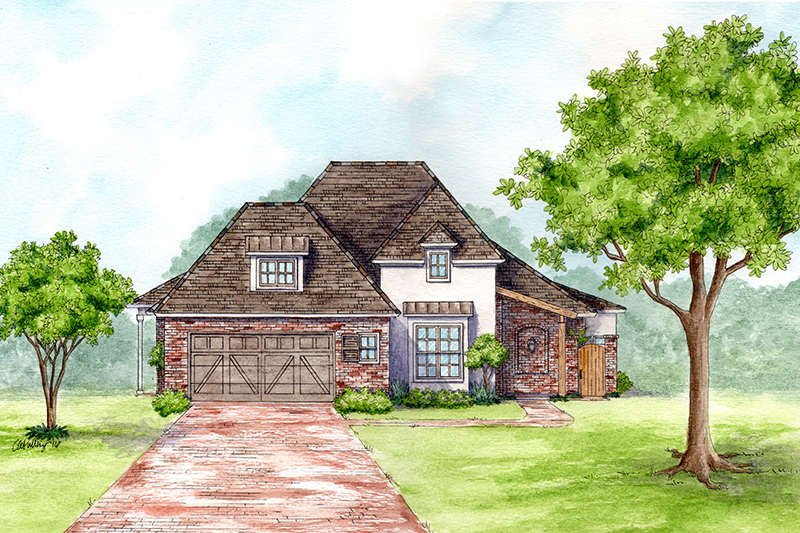 Click For More Information About Building a New Home on a Lot in Maison du Lac! 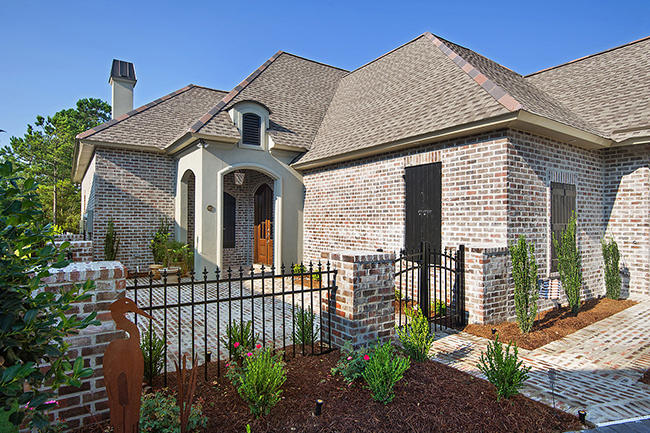 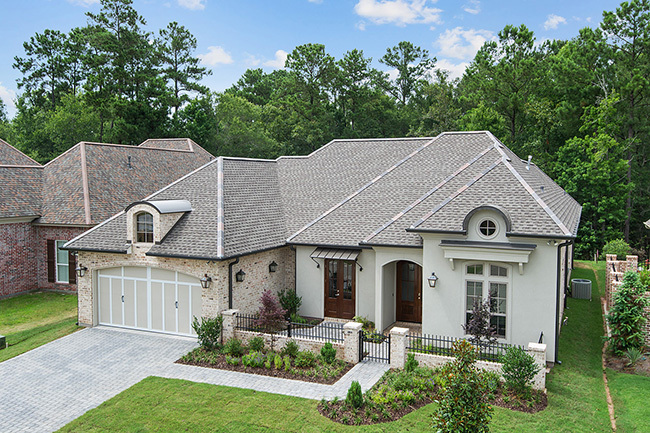 South of Covington in St Tammany Parish, Maison du Lac is the town’s newest gated community. 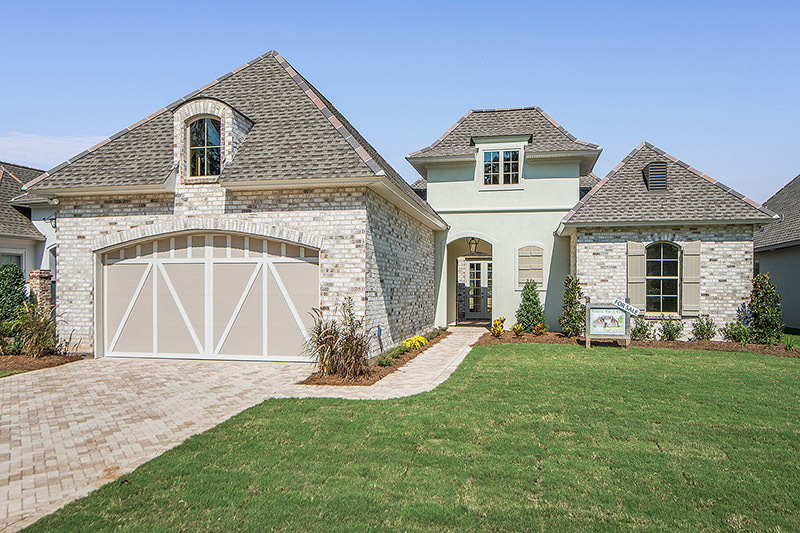 Conveniently located off Hwy 21 via Hwy 1085, residents have a short commute to major roadways such as I-12 and Highway 21. 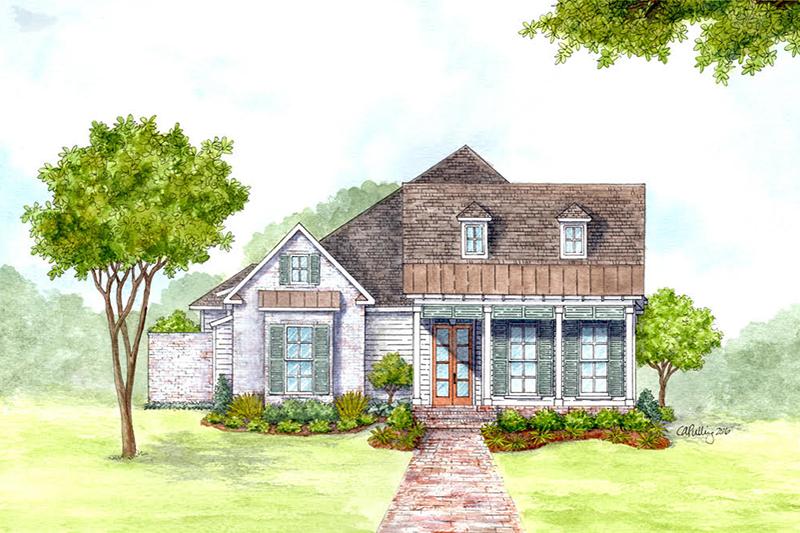 Maison du Lac features a cobble-brick, paved entrance that welcomes you to quaint cottages that range from single-family homes to low-maintenance patio homes that are surrounded by lovely southern oaks. 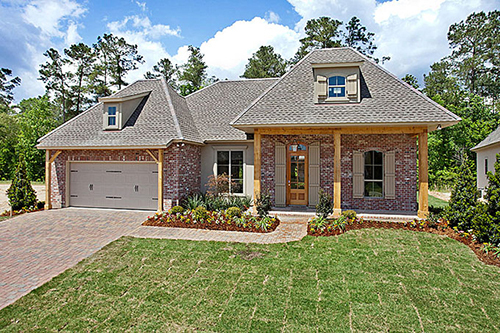 Lake Charmant, a 26-acre private community lake, is stocked with fish for the residents. 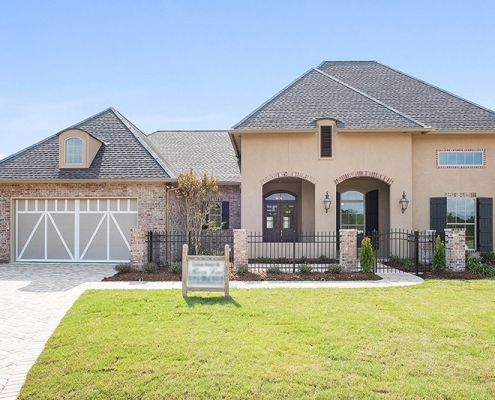 Residents can also enjoy the lakeside setting, community parks and green space in a picturesque nature setting that is surprisingly only 45 minutes from New Olreans and Baton Rouge. 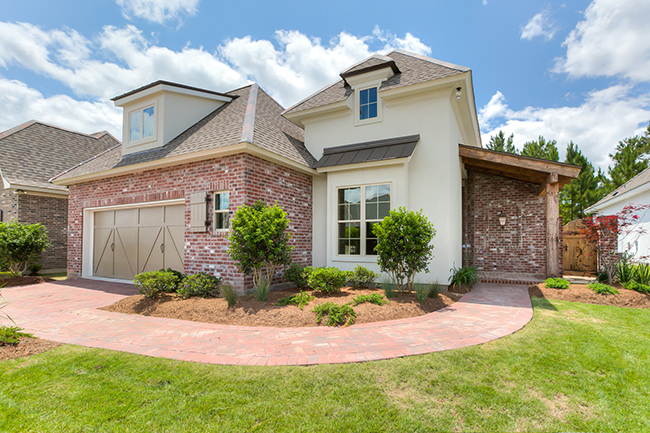 St. Tammany Parish is a vibrant north shore community with residents both young and old. 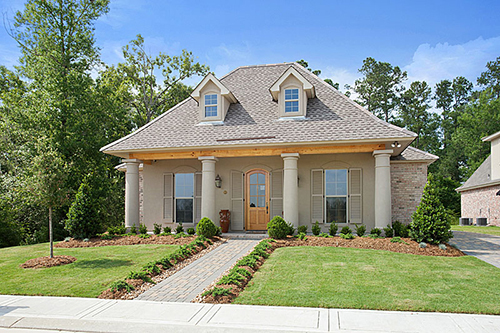 The quaint downtown Covington area houses many eclectic businesses, shops, galleries and restaurants. 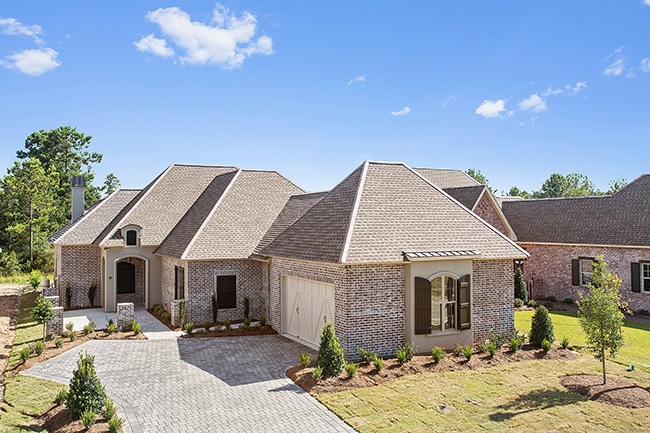 Residents of the town and surrounding areas enjoy walking trails, green space, and water sports and parks. 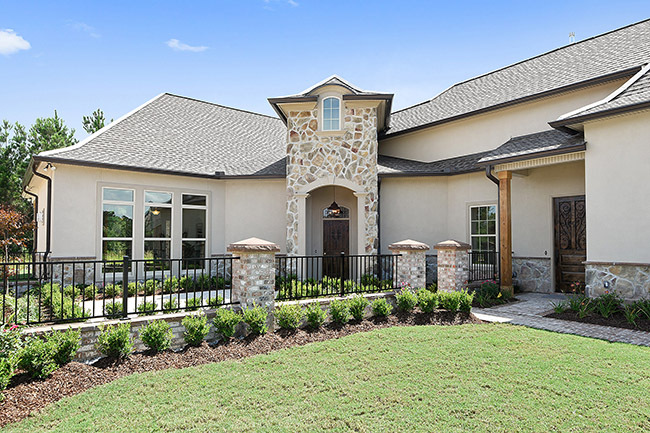 Numerous community cultural events such as free concerts and festivals that include the Three Rivers Art Festival, featuring over 150 artists from throughout the country. 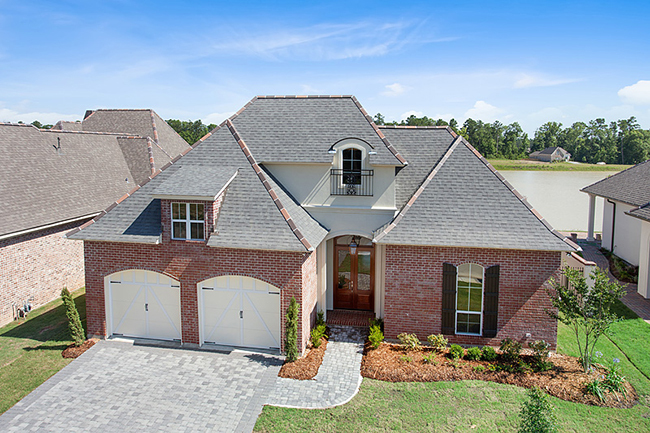 Maison du Lac is conveniently located just south of Covington in St. Tammany Parish where there are plenty of great local restaurants nearby like Ox Lot 9, Bacobar, and Pardo’s. 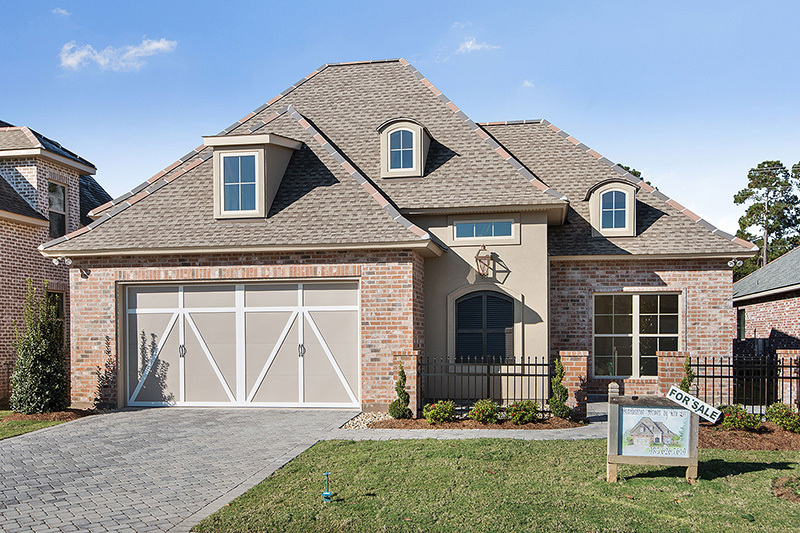 Residents can enjoy stores like Sam’s Club, Target, and Academy Sports & Outdoors. 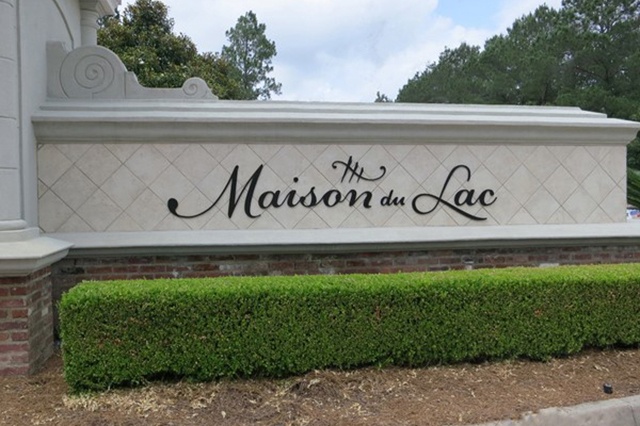 Maison Du Lac is also located close to Stone Creek Health Club and Spa.